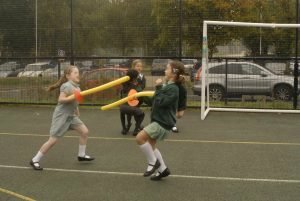 Year 4 Training To be Knights! 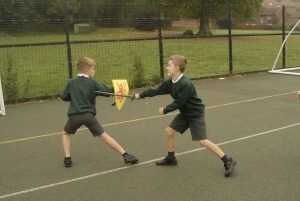 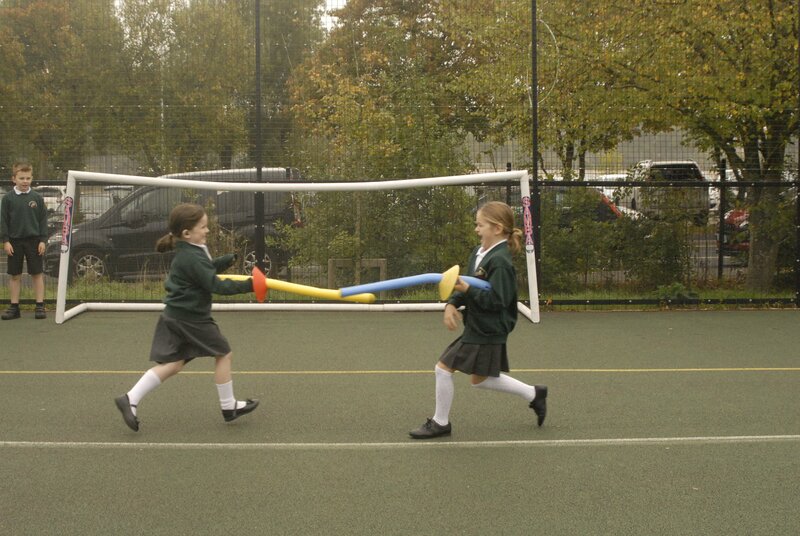 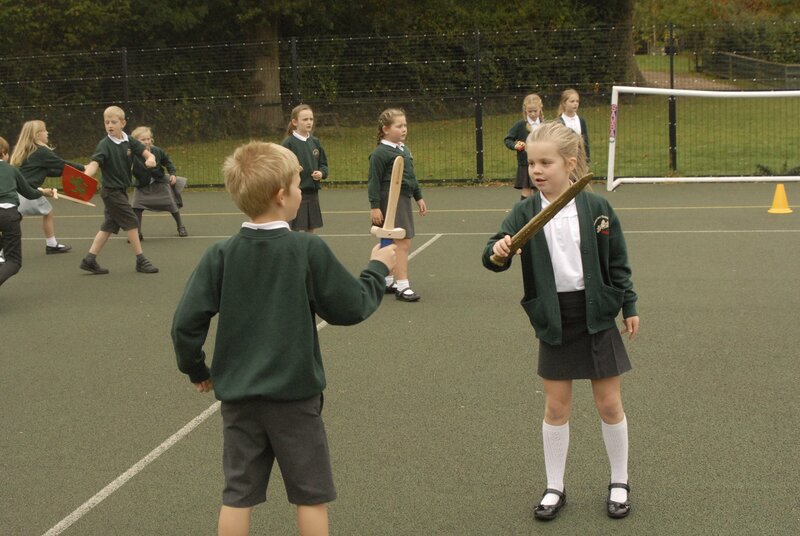 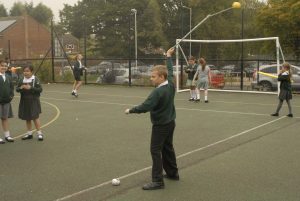 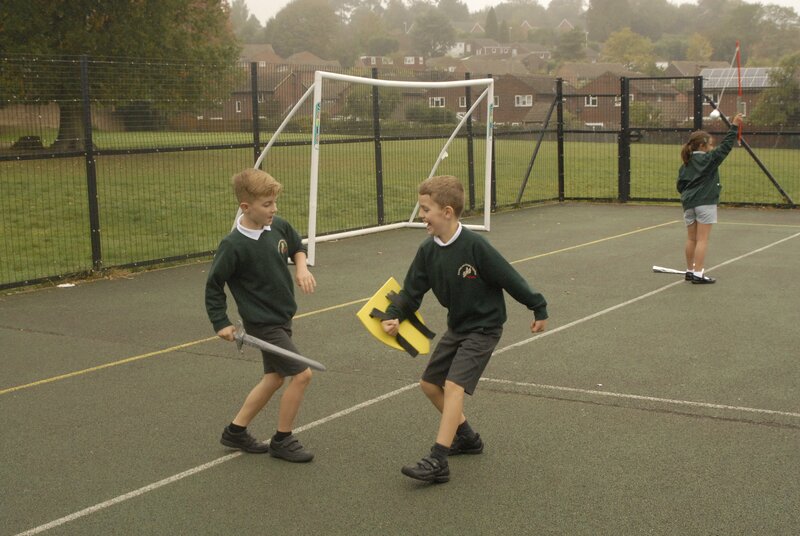 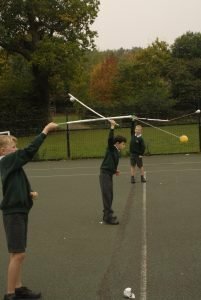 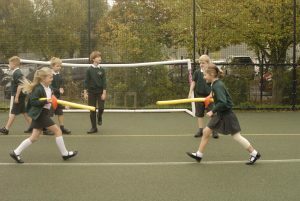 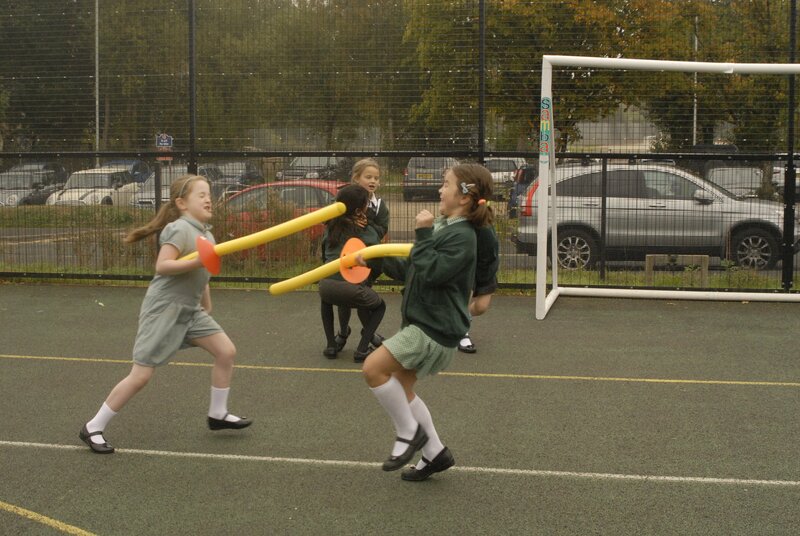 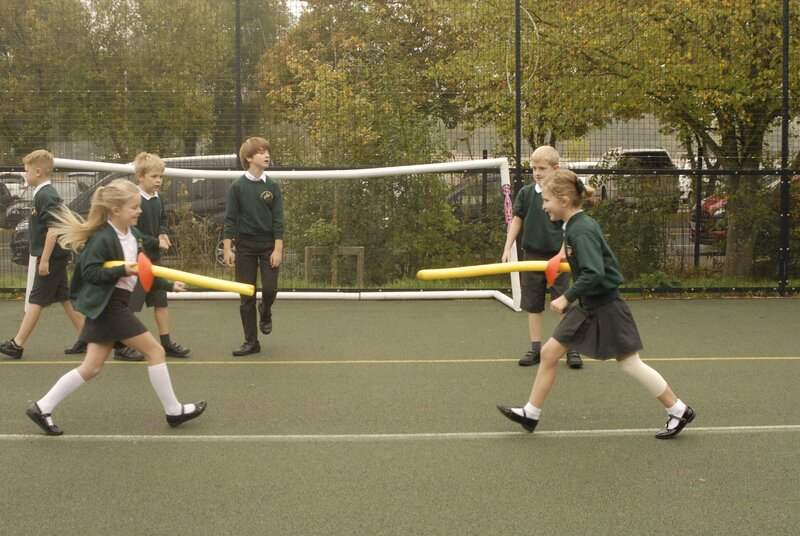 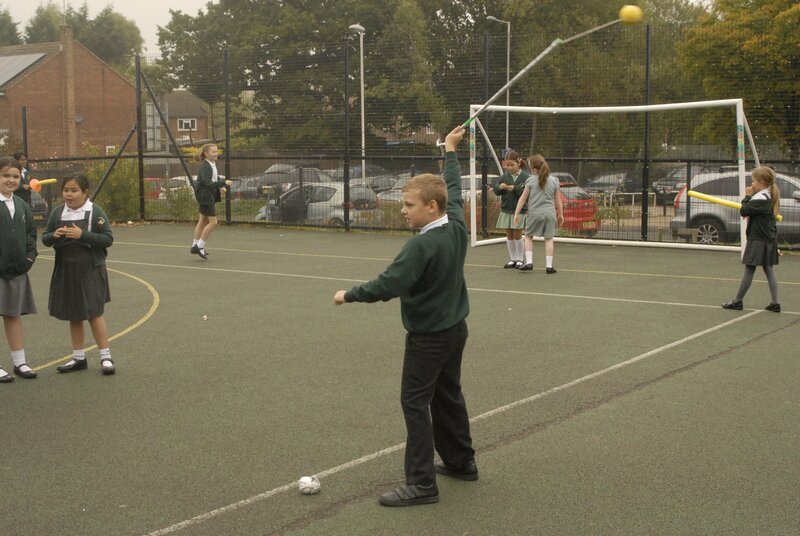 Last week year 4 has a marvelous session training as Knights, we used different equipment to recreate knights weaponry The children had great fun trying out each item. We created top trumps of the different weapons which the children are now enjoying playing in our reading and ERIC sessions.